The Houston Housing Authority (HHA) is a public housing agency and unit of government, affiliated and performing essential governmental functions of the U.S. Department of Housing and Urban Development (HUD). The agency operates and manages its housing developments to provide quality, safe, sanitary and affordable housing to low income, elderly and disabled individuals and families and also maintains contractual arrangements with HUD to manage and operate programs funded with development grants, federal monies and rental income. HHA administers the Housing Choice Voucher Program which houses more than 17,000 families through the program. The authority was notified by HUD that they must rescind vouchers from individuals whose selected units have not yet passed the required safety inspection and will be unable to issue vouchers for the remainder of the year because of a shortfall in federal funding. For HHA, the only option was to follow HUD’s recommendation to rescind about 900 vouchers from those without housing placements. HHA was among other housing authorities across the nation rescinding vouchers in response to funding cuts, but this is the first time a situation like this had occurred in Houston. Immediate action was required. Within 24 hours of receiving notice of the HUD shortfall Etched researched, brainstormed, planned and executed the crisis prevention plan. 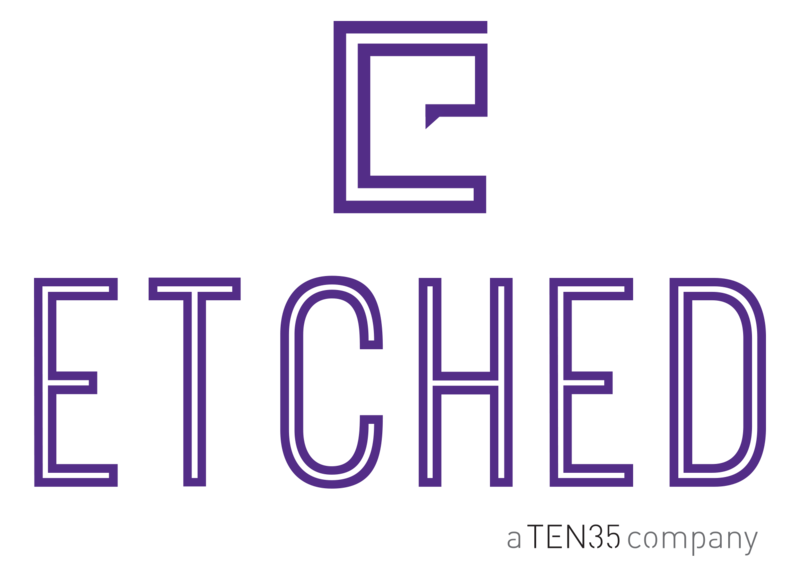 Etched was able to control the narrative through the implemented tactics and generate 95% positive to neutral tone and sentiment in national, regional and local news placements that reached a national audience of more than 36 million. The internal and external communication executions allowed HHA to provide clear and direct messaging to their numerous stakeholders, organization members, staff and clients. There was much social chatter that resulted as reactions from the breaking news stories. The weeks following the announcement generated 90 percent neutral tone and sentiment for social media posts that generated reach of more than 6 million on Twitter and Facebook.